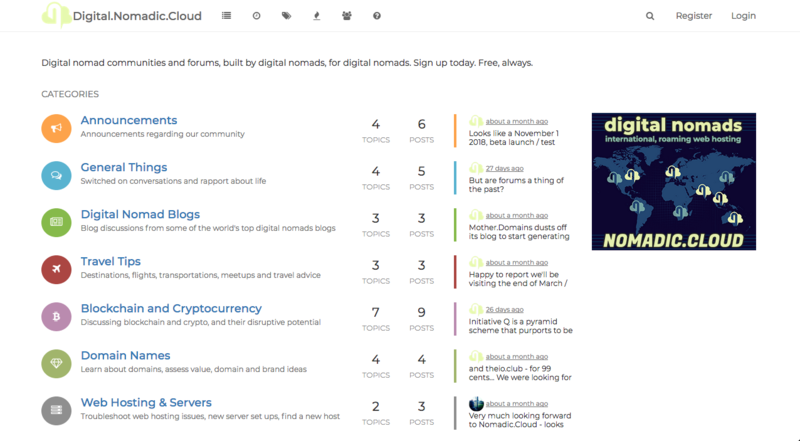 Digital.Nomadic.Cloud is moving into the post-blockchain space. Contact digital@nomadic.cloud for your invitation. Visit https://nomadic.cloud in the meantime.